Our pledge is to provide you with innovative printing and packaging with a key focus on your speed-to-market needs and at a efficient cost. Today’s hyper-competitive landscape is ever-evolving and customer behaviors are drastically changing. Especially in today’s marketplace where competition for eye-catching packaging has never been fiercer, simply getting noticed is paramount. 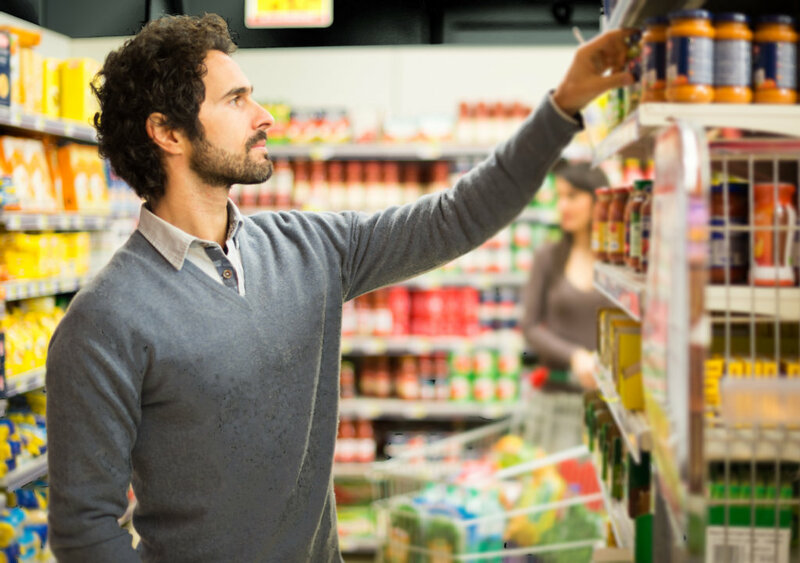 Furthermore, consumers have never been more informed, quality-conscious and discerning. That’s why at Netpak, we operate on a case-by-case approach to ensure all our customers needs are met. 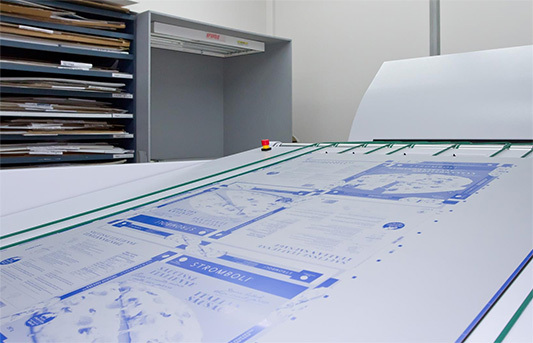 Pre-press is an essential and technically detailed process which enables complex design concepts to be reproduced on the final printed result. This attention to detail is what ensures the finished product resonates with the needs of the end consumer. Using state of art technology, our highly experienced team of professionals and technicians are capable of producing anything from standard carton packaging to providing enhancing folding carton solutions resulting in rich and visually appealing masterpieces. Using special inks, varnishes and texturing effects, we are proud to offer our clients a wide range of specialized, innovative and customizable solutions that enhance the look, feel and overall quality of our packaging. This service provides our clients with a competitive edge, regardless of industry. We offer a wide range of finishing services to ensure a consistently perfect final-result, from both a completed project and customer service perspective. We provide our customers warehousing options, as well as logistics and fulfillment solutions, for ultimate flexibility. Should you need to have the project shipped, we will make sure it arrives at its destination on time, every time.